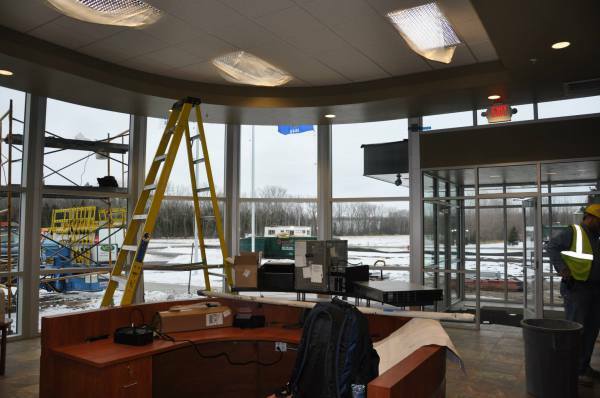 Packerland Glass is a full-service custom glass shop, Marvin window dealer, and a commercial glazing contractor. As a family owned and operated local business with two locations, we present customers with unparalleled dedication to customer service and quality satisfaction. 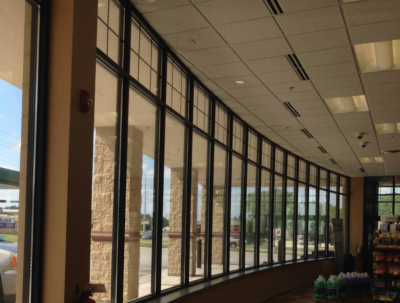 As one of the most trusted glass companies in Wisconsin, contractors and property owners alike rely on us for a myriad of commercial glass projects. 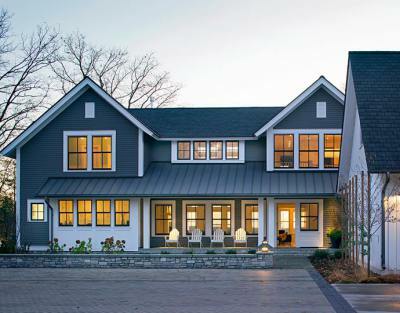 We provide residential customers with the custom services that allow them to completely tailor the spaces in their home to fit their decorative and functional needs. 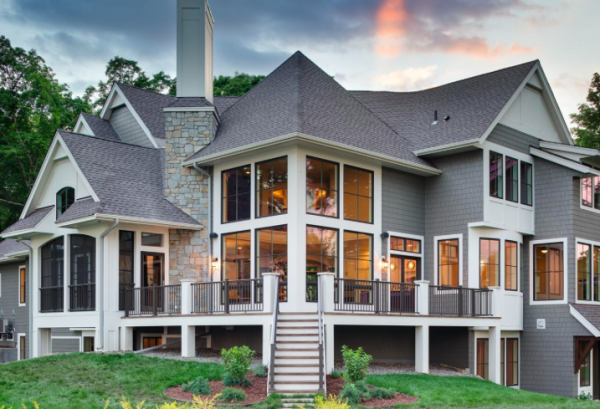 At Packerland Glass Products, we are a proud dealer of Marvin Windows and Doors, including the Integrity model line. 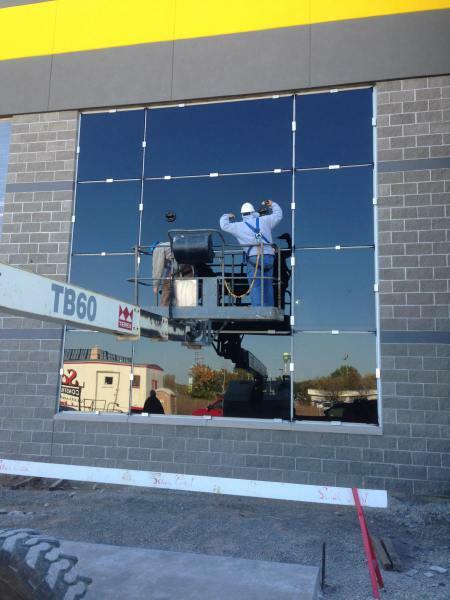 Packerland Glass offers on-site measurement, installation, delivery, maintenance and repair, and custom fabrication. 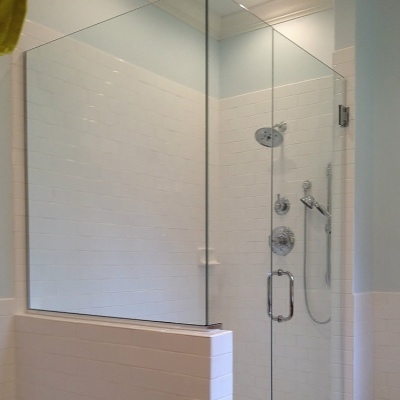 We strive to always do what we can to fit the specific needs of our customer with every project. We carry Marvin Windows and Doors because we believe in offering customers the best quality products available. 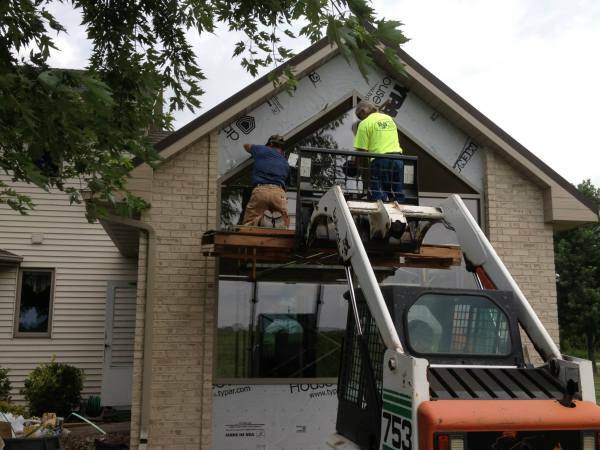 Our team can provide free on-site measurements and estimates that include the costs of the windows and professional installation. 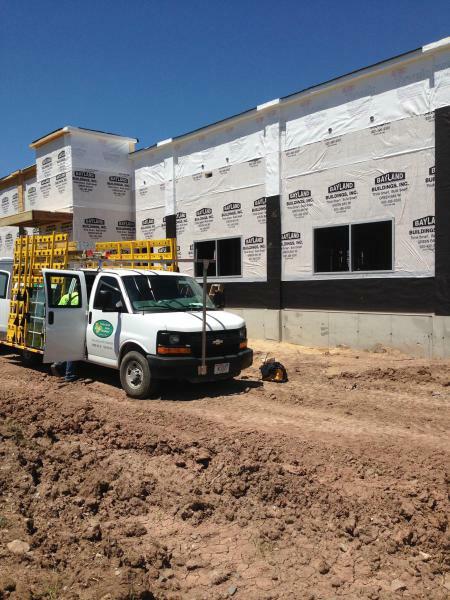 We pride ourselves on our responsiveness to customers’ needs and work around their schedule to complete projects quickly and with minimal interruption to their everyday lives.